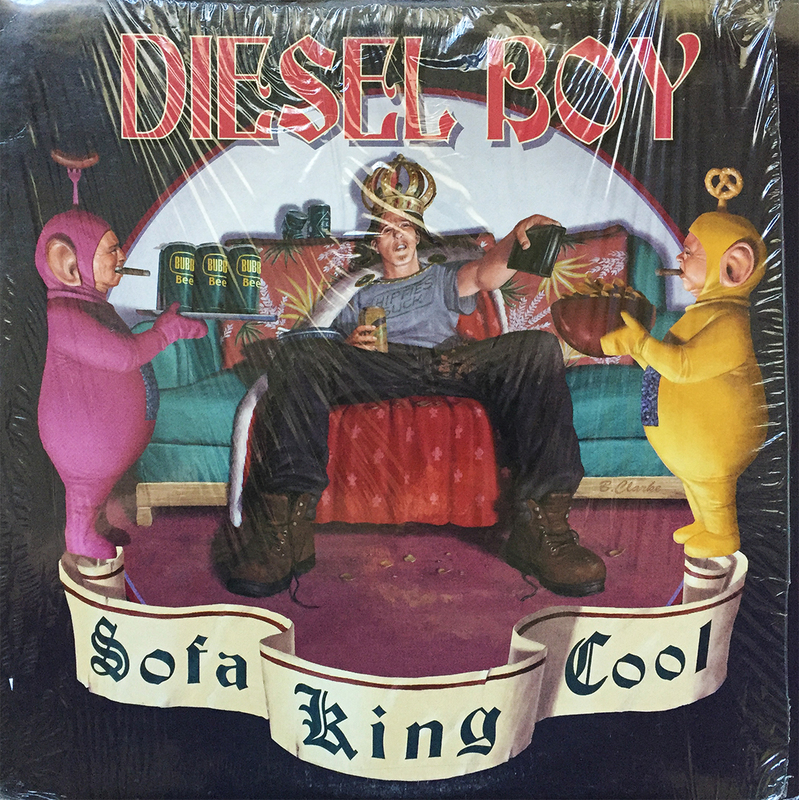 Sofa King Cool not only perfectly sums up the late 1990’s with its outlandish play on words and Teletubbies-inspired cover art, it also marks the third studio release (of four) by Santa Rosa skate punks, Diesel Boy. Not much has come from the band after their 2001 effort, Rode Hard and Put Away Wet, and then they unofficially split, playing their last show in 2002 (some 16 years ago!). There were rumors of a new album around the 2010 – 2011 mark, but nothing has come to fruition. My 19-year-old self misses these guys, but their studio offerings speak for themselves.